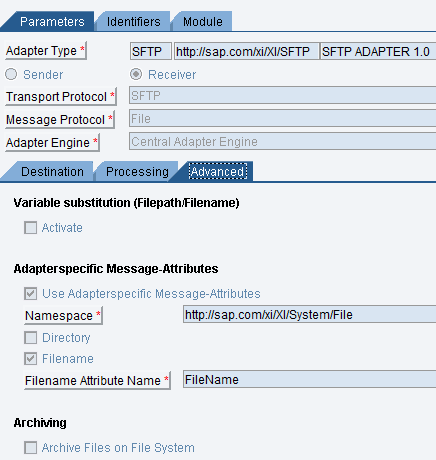 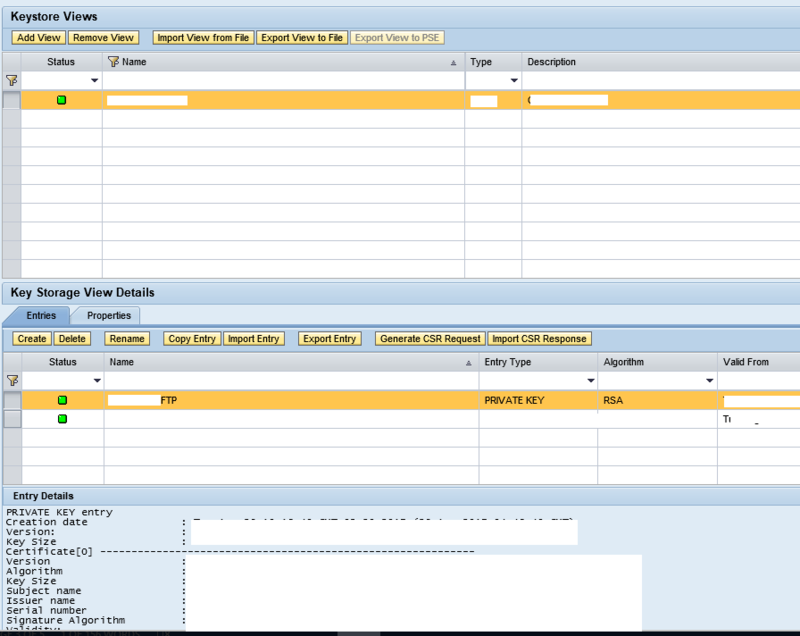 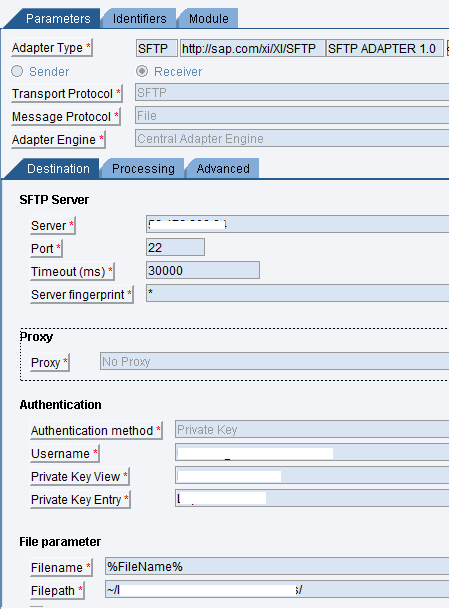 In SAP PI, we can access SFTP server of client using SFTP Adapter. 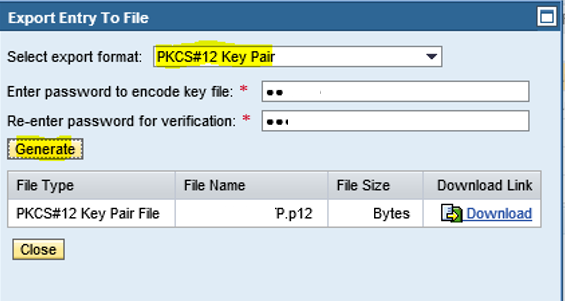 Click on link ‘Download’ to extract .p12 file for example file name is ‘PItoSFTP_Key.p12‘. 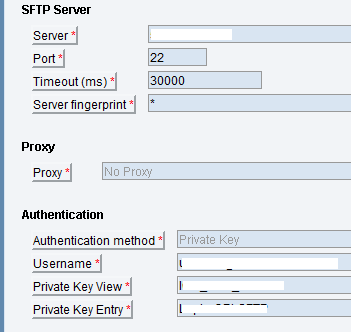 SAP-PI’s SSH Public Key ‘PItoSFTP_Key.pub‘ has been generated, which need to be imported in SFTP server for authentication. 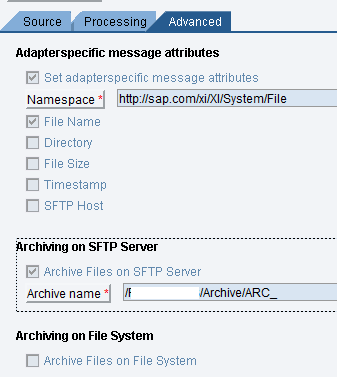 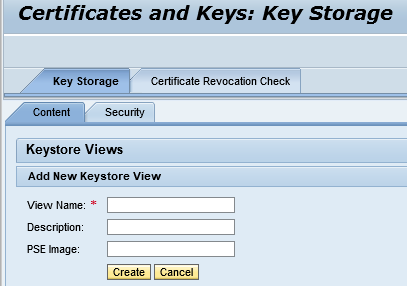 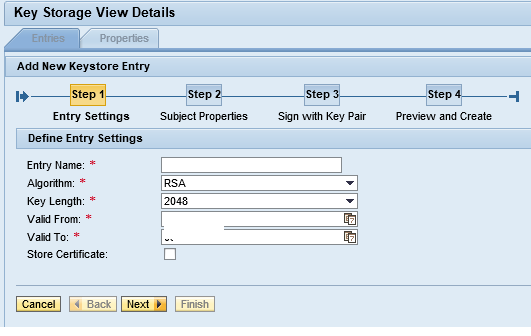 SAP-PI using Receiver SFTP communication channel will be able to send files into SFTP server folders. 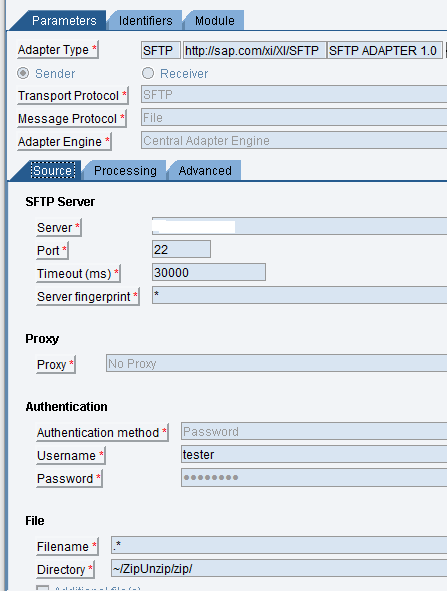 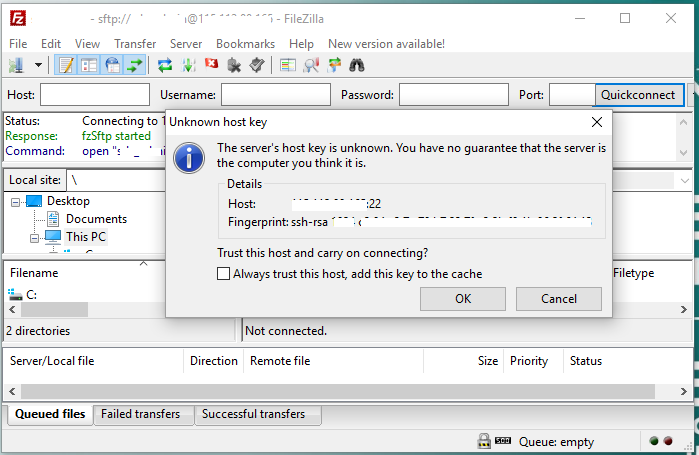 When requirement is to get/read files from SFTP server folder, we use Sender SFTP Adapter.